Pokemon Go - Why Are Raid Bosses Running Away? 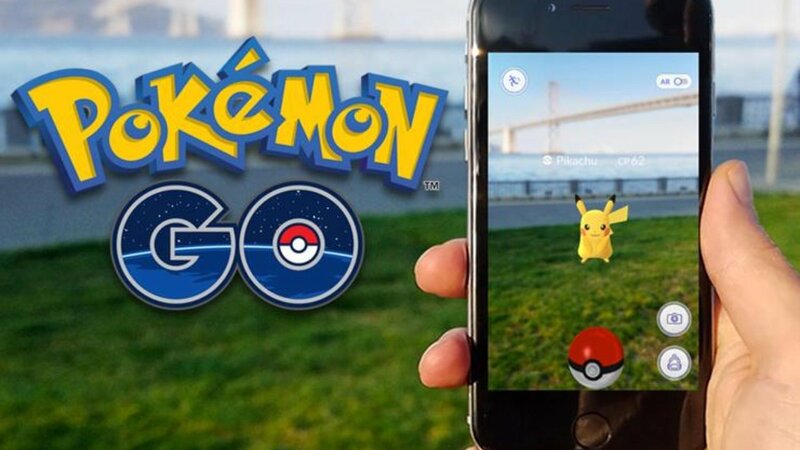 Countless Pokemon Go players have been jumping into local raid battles each week, spending their Raid Passes and using their Golden Razz Berries, and for most of these players, all of these features have been working flawlessly. However, a small number of players have begun experiencing an issue where every encountered raid boss flees from battle before being captured. The issue is prolific enough for Pokemon Go fans to surmise that there's a limit to the number of raid battles players can participate in, and that any raid boss encountered after that limit is reached will flee. Here's what players need to know about what's being called the Raid Battle Soft Ban. Over on the Pokemon-Go based Silph Road subreddit, user Rokes post a video through Twitter showing a raid boss that could not be captured. Despite putting forth a number of Golden Razz berries and Pokeballs, a Magikarp simply refused to be captured, continually breaking away for over two minutes, only to flee and end the battle. The Silph Road post caused a number of users to step forward and confirm that they'd seen similar behavior, either for them in person or for friends. Though there's no one consistent report from these users, there are a handful of traits that they all seem to have in common, painting a picture of the types of conditions that lead players into raid battle soft bans. What Causes The Raid Battle Soft Ban? The most common trait attributed to players experiencing fleeing raid bosses seems to be the number of raid battles they're participated in overall. Generally, players that have spoken about the issue state that it happens to players with around 100 or more raid battles, as well as those players who complete ten or more raid battles in any given day. Some reports also seem to indicate that players experience fleeing raid bosses the day after they complete a number of raids, and then no longer experience the issue a day later. This may mean that there's a simple daily or bi-daily limitation to the number of raid battles that players can participate in; however, current details are too slim to say this for sure. In any case, there's one useful piece of advice that any players affected by the soft ban or fleeing raid bosses otherwise, and it's to be more cautious with their use of raid passes, particularly premium raid passes. Due to the nature of this limitation, many players are losing their raid passes and other valuable items to bosses that are running away. Obviously, some of these raid passes were bought with real-world currency, meaning players are actually losing their own money after being soft banned. Until the daily limitation or other details of the raid soft ban are known, players would be wise not to use any Raid Passes in the 24 hours following a fleeing raid boss, and to proceed cautiously when using raid passes after that. There are many other Pokemon games players can enjoy outside of Pokemon Go, including some of our favorite titles that we've featured on our list of the Best Nintendo 3DS Games.